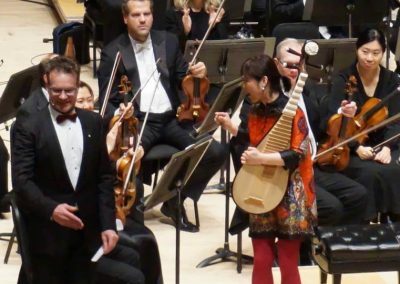 2016 Commissioned by the Toronto Symphony Orchestra (TSO), with the financial support from the Government of Canada, for the performance at their Chinese New Year Concert during the 150th Anniversary of the Confederation of Canada. 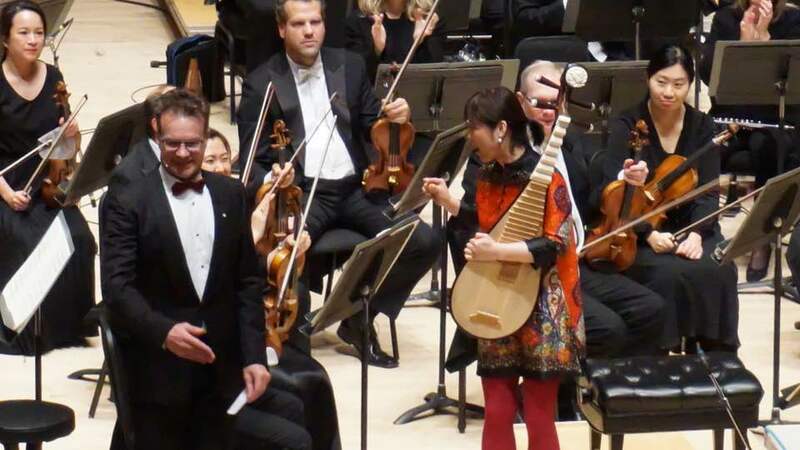 It was specially written for Dashan (narrator), Wu Man (pipa), and Long Yu (conductor) for the premiere of the work (Toronto, Roy Thomson Hall, February 4, 2017). 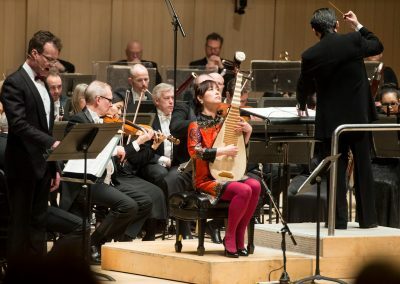 Rejuvenation was commissioned by the Toronto Symphony Orchestra (TSO), with the financial support from the Government of Canada, for the performance at their Chinese New Year Concert during the 150th Anniversary of the Confederation of Canada. 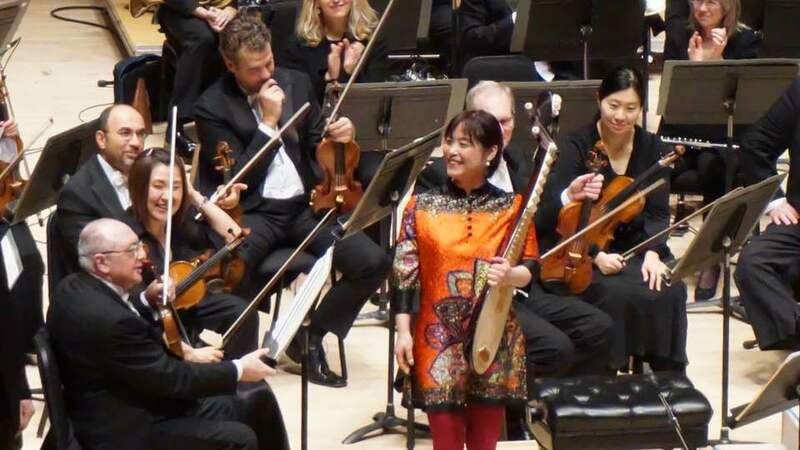 It was specially written for Dashan (narrator), Wu Man (pipa), and Long Yu (conductor) for the premiere of the work (Toronto, February 4, 2017). Upon receiving the commission, Dashan (Mark Rowswell) and I spent a great amount of time brainstorming on possible themes for the work. We both felt that the piece needed to celebratory for the dual occasions while highlighting Chinese culture. After several months of exploring ideas, one theme stood out for me: Taoism. The Tao Te Ching, written by Laozi during the 6th Century AD, has been a source of inspiration and spiritual guidance for many centuries. It is the most translated book in the world and continues to be one of China’s greatest contributions to humanity. Both Dashan and I agreed that this would be the right direction for our work to take. My aim as a composer was to express the essence of Taoism in musical form. This concept has been practiced for many centuries by countless musicians and composers, and is a tradition that continues to this very day. Music of this kind is not intended for entertainment purposes nor does it court popularity. It is to guide listeners in reaching spiritual wholeness and connect with Taoist principles. Thus, playing and listening to such music is an act of contemplation and a process of self-purification that would eventually lead to spiritual enlightenment. 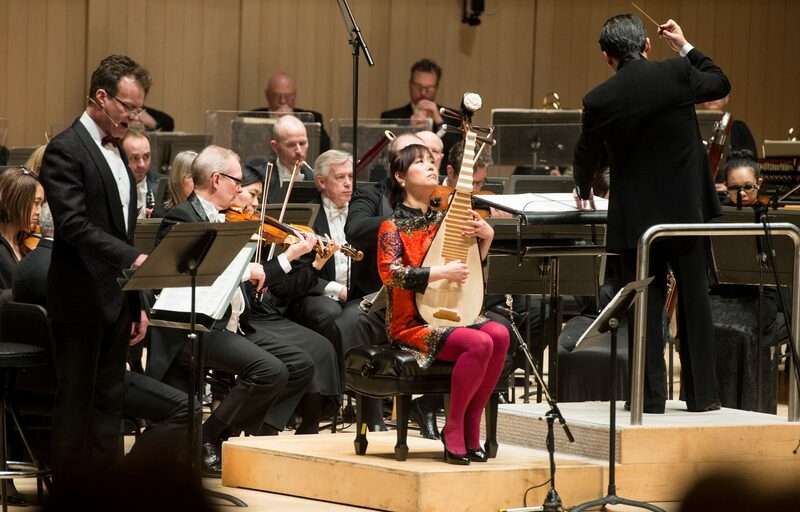 The piece opens with the narration of selections from the Tao Te Ching. As the narrator recites these texts, the orchestra responds accordingly with colors and textures that evoke the mysticism of the words. 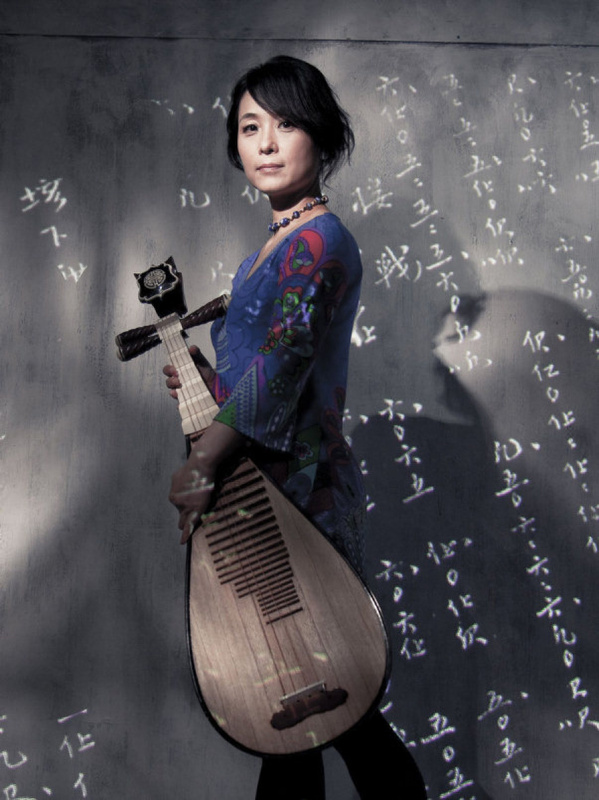 The solo pipa player soon takes over from the narrator and becomes the focal point of the musical journey. The soloist is given ample freedom to freely express themselves through contemplative improvisations, and is encouraged to melodically “dwell” and “weave” around slowly changing harmonies played by the orchestra. This journey takes the listener through states of contemplation, clarity, and inner reflection. For the end of the work, the narrator returns with the recitation of a Taoist-inspired poem by Chinese-Canadian writer Lien Chao. Her poem serves to represent today’s expression of Taoism in modern literary form while connecting us with the past and pointing towards the future. 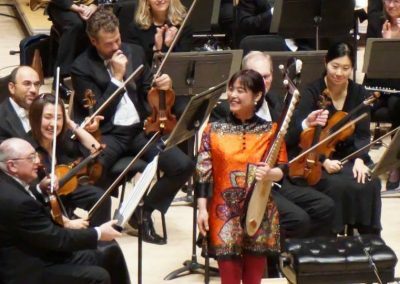 Special thanks to conductor Long Yu for his support on this project, and to Wu Man, Dashan, Lien Chao, Joanna Lee, and Gao Hong for their invaluable assistance during the creation of this work.